Healthy fats? Do you know what they are? When it comes to fats and oils in your diet, some are very good. Some are not so bad. But some should make you run away. 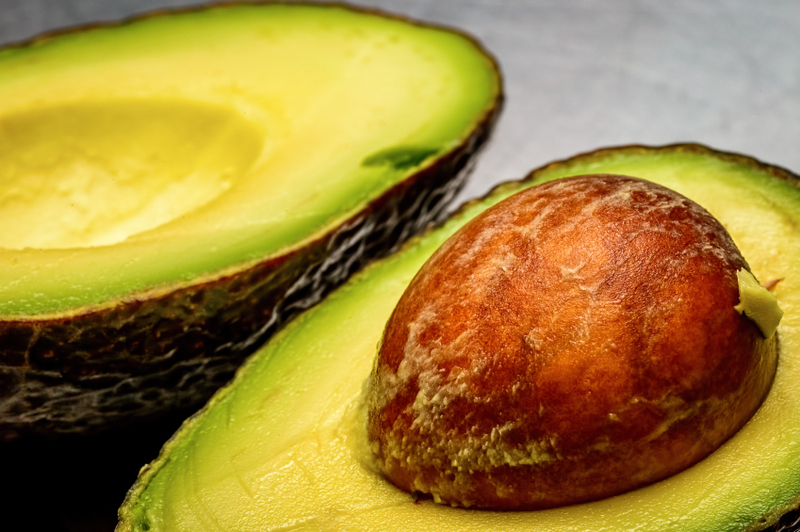 Here’s a simple guide to choosing the best fats and why you need them. Our bodies also need fat for insulation and to protect and hold our organs in place. 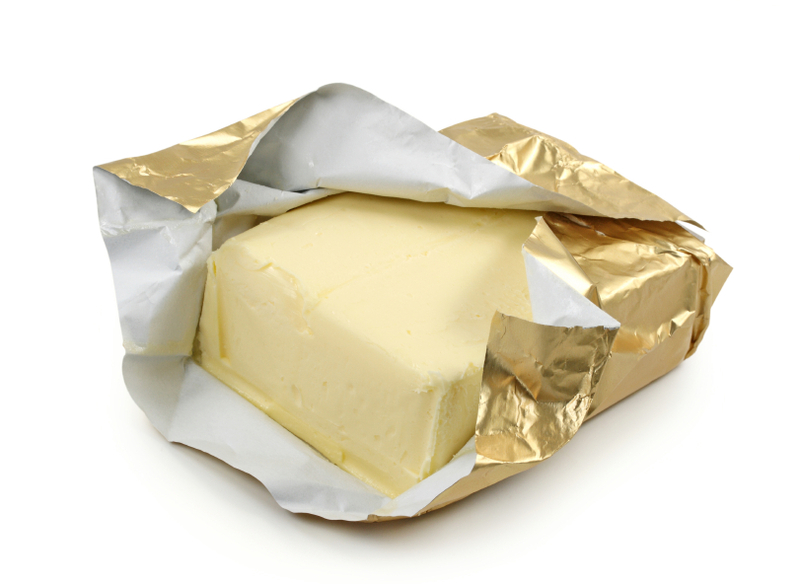 Signs you’re not eating enough fats are brittle hair and nails, dry skin, hunger after meals and feeling cold. There are many sources of good fats and oils. Remember to focus on whole foods. Look for “organic,” “first pressed,” “cold-pressed,” “extra-virgin,” and “unrefined” on the labels for oils. A healthy percentage of high-quality fat in a meal satisfies us and leaves us feeling full of energy, fulfillment and warmth. Whole foods such as avocados, olives and coconuts are great sources of fats, along with wild salmon and omega-3 organic eggs. Experiment with these healthy fat sources and see which work best for you and leave you satisfied. Avoid the bad oils. What should you buy? When selecting oils, buy the highest-quality organic products you can afford, since cooking oils are the backbone of so many dishes. In summary, most people, benefit from more fat in their diet rather than less. But fats must always be high quality: avoid all processed foods containing newfangled hydrogenated fats and polyunsaturated oils. Throw away all the corn oil, vegetable oil and Crisco in your pantry. Instead, use only traditional vegetable oils like extra virgin olive oil and small amounts of unrefined flax seed oil. Use coconut oil for baking, and use animal fats (lard and butter) for occasional frying. Finally, use as much good quality butter as you like. It is a wholesome—even, an essential—food.